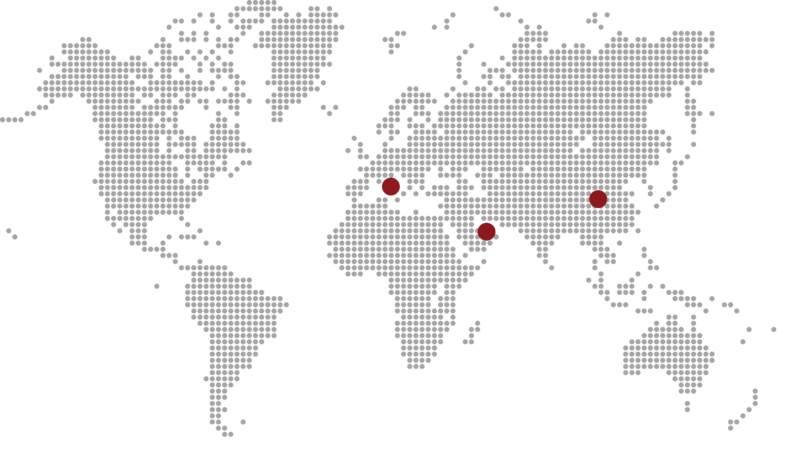 About Us - ECO Certificazioni S.p.A.
Our widespread presence throughout the Italian territory facilitates our extremely customer-oriented, efficient response to needs in various areas, as China and Arabian Emirates. ECO was founded in 1996 with the goal of assessing and guaranteeing the conformity of products and the protection of users and the market, with particular attention paid to the activities carried out in regulated industries. 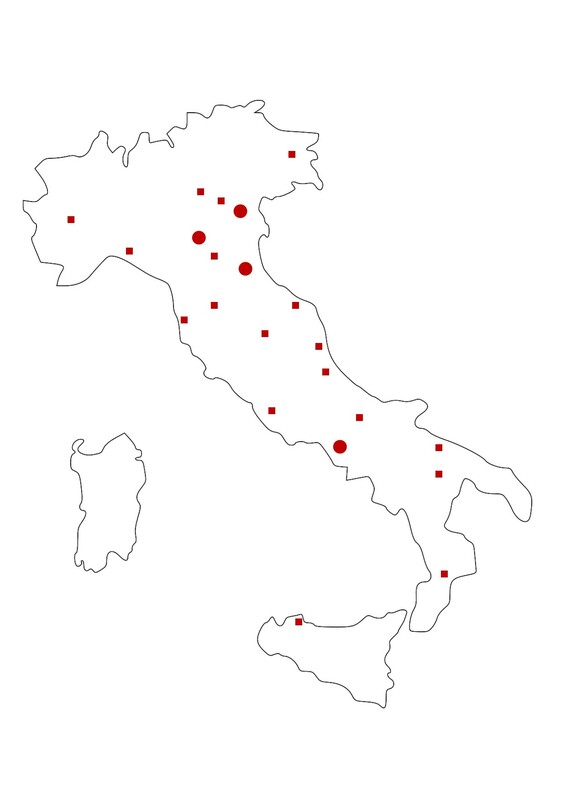 Our widespread presence throughout the Italian territory facilitates our extremely customer-oriented, efficient response to needs in various areas. To ensure maximum uptime and transparency, ECO has organized its structure on three operational sites with specific skills and reduced response times for companies’ needs. Moreover, ECO boasts 20 locations in the country, guaranteeing our thoroughness and the possibility of immediate response time for clients. Do you want to talk to one of our area representatives?